2. 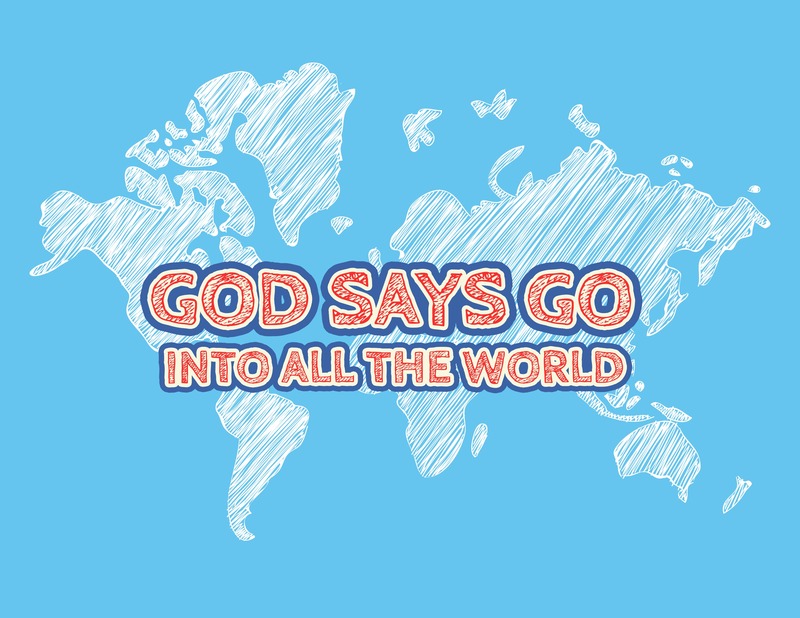 ‘Go’ by Seeds Worship – Use this video by Seeds to help the children learn the big verse! 1. Fingers Out. 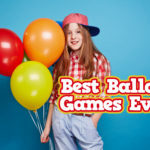 You will need an even number of players – join in if someone needs a partner! This game is from China. Pair off children facing each other. Have them count— one, two, and three. On the count of three, have each put out his right hand, either closed or with one or more fingers extended. At the same time, each will shout a number. The player who shouts the number closest to the total of fingers extended by he and his opponent scores one point. Five points earned ends the game. 2. Line Up. Put long line of masking tape on floor (if you’re on a carpet, use string). Then line up alphabetically by first name, always keeping one foot touching the tape. Everyone stands with their toes on tape-line. Tell everyone the goal and et everyone try to move so they’re in alphabetical order. Every time someone falls off the line, everyone has to return to their original position and start over. After starting over 3 or 4 times, call everyone into a huddle to discuss feelings, then suggest “strategy”. Return to line and try again and when in alphabetical order, call out loudly first letter of first name down the line. 3. Traffic Lights. The aim of the game is to get to the other side of the room without being caught out. One player is ‘on’ and stands at one end of the room. The other players stand at the other end, and must try to get to the other side. The player who is ‘on’ shouts ‘red light!’ for everyone to stop or ‘green light’ for everyone to go. Anyone that moves during the stop light is out. The person that reaches the other end of the room first is then ‘on’. Watch Mission Impossible clip explaining they are half way into their mission to get something from a vault. 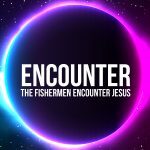 Just as those men in the video clip were sent on a mission to get the information from the computer, we are sent on a mission to get other people to know Jesus! 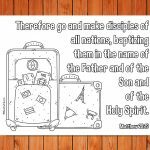 In Matthew 28 Jesus tells the disciples that they must GO into all nations, baptizing them and teaching them everything he had showed them. This is sometimes called the Great Commission because it was like a mission from God that the disciples were sent on – and that we are sent on too! Explain: Maybe you hear that God wants you to do something and that makes you want to say no, because you don’t like being told what to do. God wants us to share the good news of Jesus because it is good news! Everyone needs to know it! Maybe you are embarrassed to act lovingly because your friends expect you to be tough. Maybe you are embarrassed to say you go to church, or follow Jesus. But if we are embarrassed of Jesus in front of our friends here, he says that he will be embarrassed of us in front of his Father when we stand before Him. We need to ask God to help us realize that He is way bigger and better than any of our friends could ever be! We have nothing to be embarrassed about! Scenario 2: runner hangs around the line bored until eventually they get fed up and walk away. Explain: Sometimes we might think that what Jesus asks us to do is boring. Maybe we don’t realize that we have the most important mission in the world! Maybe we haven’t thought about how we have come to know a God who loves us and a savior that died for us so that we can know God! Maybe we haven’t thought about all the millions of people who don’t know Jesus, who don’t know God and who won’t live with Him when they die. Maybe we need to remember all the things that God has done for us, how He has helped us, who He is and ask God to help us get excited about His mission for us! 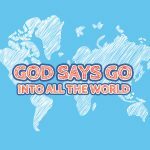 Explain: Maybe you are excited about God’s mission, but you are a little scared. You don’t know how to go and be like Jesus, how to share His love or tell others about Him. This is where we need to remember that God is with us, that we have His Holy Spirit. 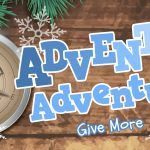 We can also learn about how Jesus lived through reading the Bible and that will help us to understand how to go and be a friend, and to share with people when we can. We can also pray and ask God for help. It is ok to be scared, everyone gets scared from time to time – but God still asks us to go. Let’s just go afraid and see what happens! Let’s all ask God to help us know that He is with us, so that we act like this instead….. Scenario 4: Runner starts running! 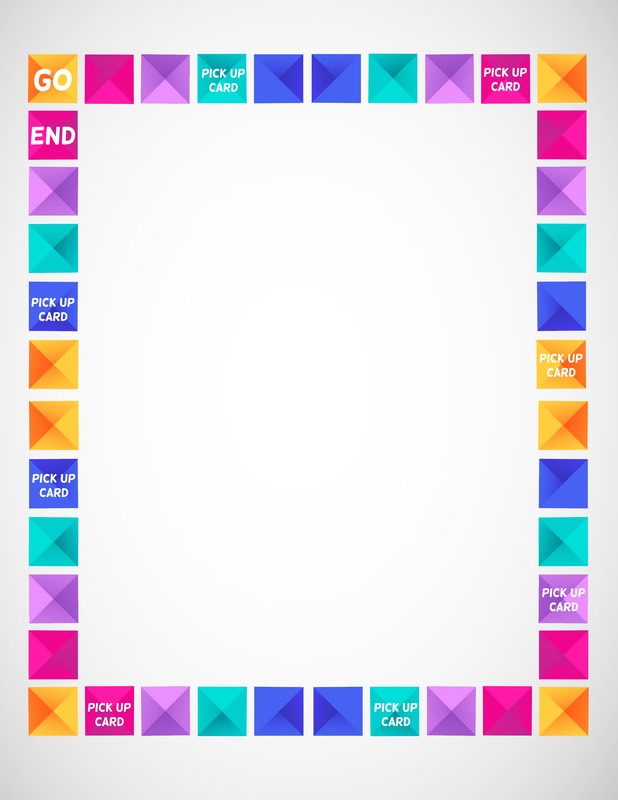 You will need to print out the mini board game and the go, wait and stop bible cards. Sometimes God says go, sometimes He says stop and at other times He says wait. Players must move their counters when they roll the dice. If anyone lands on a pick up a card space then that is what they do! If the card has a GO bible verse (green writing) they can move forward into the next space. If they have a wait verse (yellow writing) they must wait until they have thrown a 6 to move it on their next go. If they get a stop bible verse (red writing) they must miss their next turn (they don’t get to move at all). Shuffle the cards when you have played them all. 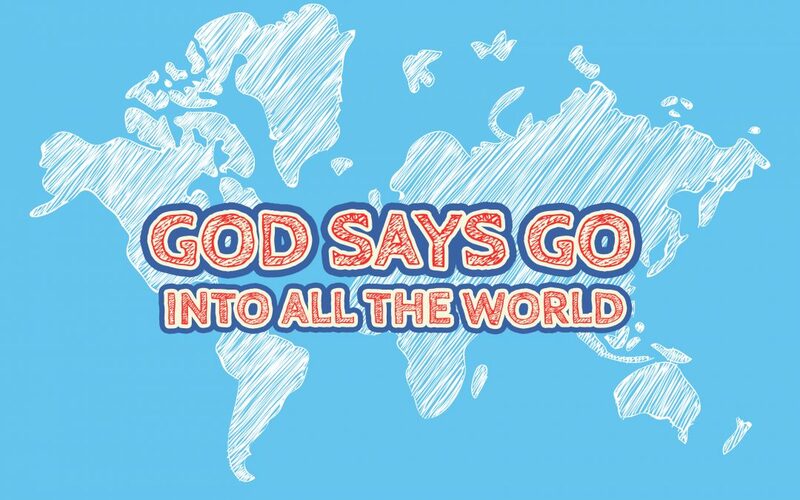 Imagine you are one of the disciples when Jesus tells you to go into all the world. What is going through your mind? You will need some pre-cut templates of speech bubbles. Ask the children to write inside them what they would like to respond to Jesus when he tells them to go. i.e. “I’m too scared” “Yes God I will go” “Why me?” “How?” etc. Then discuss. Lead the children in creating a prayer journal so that they can pray for their schools/friends. Is God asking them to do anything special to reach their friends for him? Does he want them to say anything or do any acts of kindness? Get them to write these things in their journals. Think about how to reach YOUR world – where you are! We could also hand the children some ‘Because You’re Loved’ cards and ask them to think about how they can do something special for their friends that might help them to share and tell others about God’s love. They can then give the card to their friends once they have done their act of kindness. We could ask them to tell us how it went the following week.